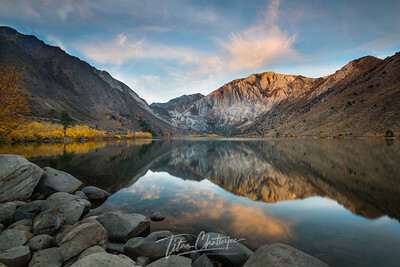 First light of an autumn morning at Convict Lake. 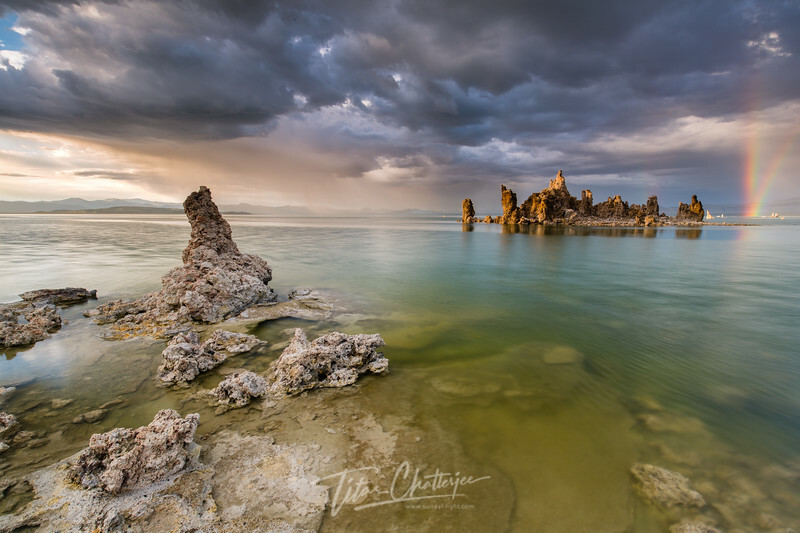 As the first storm of winter clears, a luscious sunset glow embraces the frigid lake. 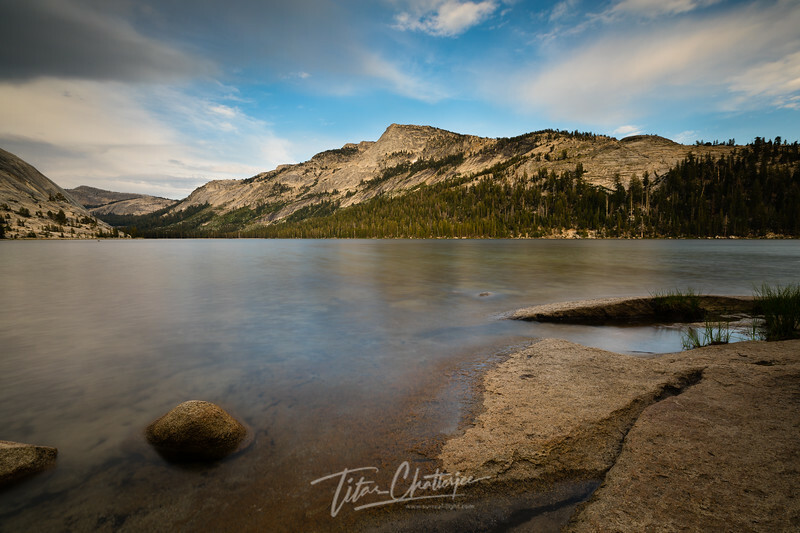 Bonsai Rock, Tahoe. 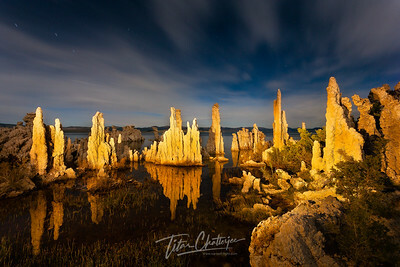 A moonlit lake with its mysterious tufa towers had such a lasting impression on me. This is where it all began, my journey as an artist.